Trevose welcomes families with children of all ages. 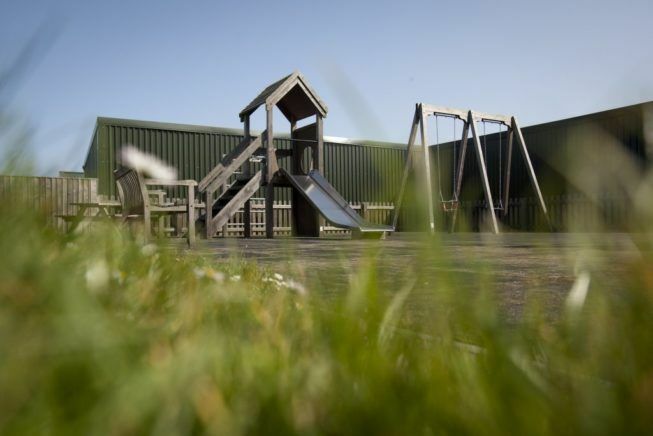 With our custom built children’s play area nearby to the Clubhouse, together with the extensive offering of child friendly entertainment in the games room, there’s plenty on offer for children of all ages. In the summer months we put on a number of activities for children – including golf tournaments, swimming, golf and tennis clinics, treasure hunts and various other fun activities. For more information on our children’s facilities please contact us direct.